Online submissions for talks are now closed. However, you may still submit your paper for the poster session until January 15, 2018. To submit your paper to QCMC2018, please create an EasyChair account and upload it in PDF format here. 35-word Abstract: Your abstract should be a brief summary of your paper topic. If your paper is accepted, your 35-word abstract will be included in the Online Conference Program. 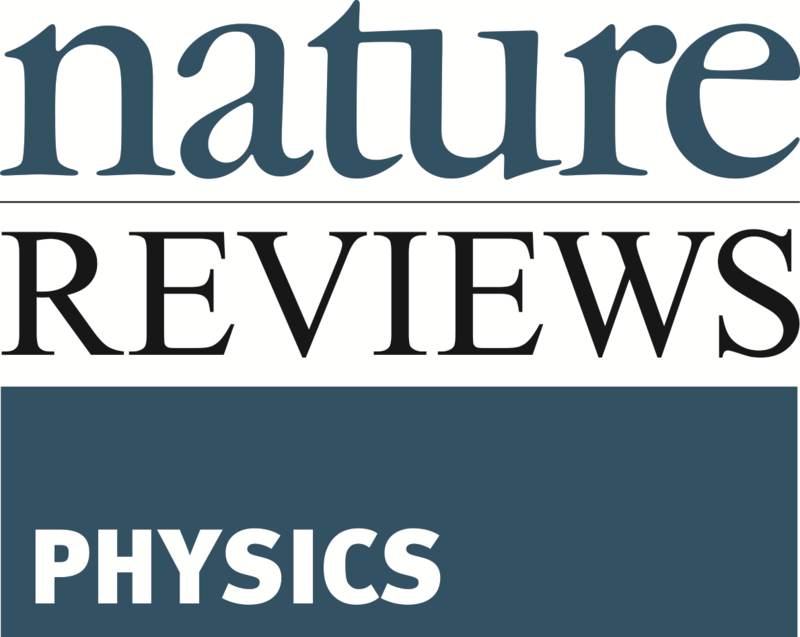 Submissions with more than a 35-word abstract will not be reviewed. 2-Page Summary: All contributing authors are required to submit a two-page summary of their contributed paper for the program committee to review. The page limit for QCMC is two pages. Note that this two-page limit is including the references, i.e. the submitted PDF document must not exceed two pages in total. Submissions with more than a two-page summary will not be reviewed. Templates: Please use one of the four templates below to format your contributed paper BEFORE logging into EasyChair. No matter which you use the submission process requires that the final document to be uploaded only in PDF. Other formats will not be accepted. Submissions not adhering to the templates will not be reviewed. Only the 35 word abstract will be published online in the conference proceedings. The full 2-page summary is for review purposes only. There will not be any complete conference proceedings published with the full summary due to potential copyright issues. 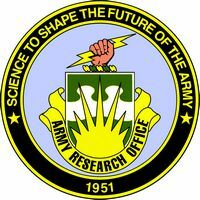 We would like to acknowledge the support provided by the US Army Research Office to help make this event possible.